Everything for all of God's children can be found right here! 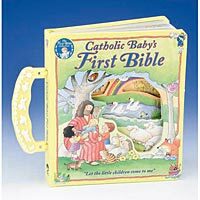 Books, Bibles, Toys, Games - all sorts of fun ways to learn about the Catholic Faith. 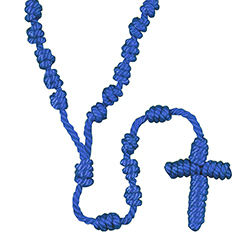 Start them off early with a Kiddie Rosary, Picture Bible, or Cuddly Prayer Buddy that recites Catholic Prayers. 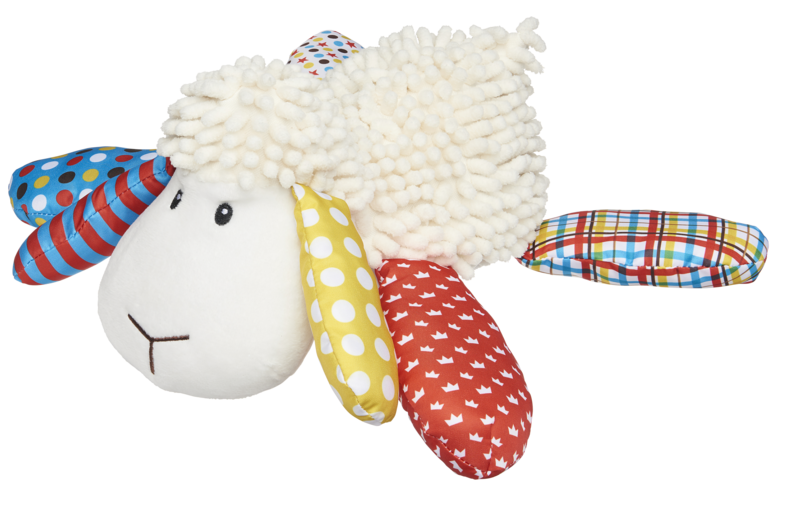 You'll find wonderful Birthday and Baptism Gifts and as they get older, First Holy Communion, and Confirmation Gifts.